Llinas Law Immigration & Criminal Defense > blog > Criminal Defense > What Are the Most Important Things to Know About Connecticut’s Gun Laws? Being accused of any weapons law violation in Connecticut could lead to criminal charges, fines, penalties or even time in jail. It is required for anyone who intends to own a gun in the state of Connecticut to obtain a permit. Connecticut is considered a may-issue-permit state and not resident permits are available. The permit for a Connecticut gun license lasts up to five years. This person must have a residence or business in the jurisdiction in which they are applying, be at least 21 years of age, and a legal resident of the United States. • Private or public elementary and secondary schools. • Carry outside the home without the appropriate permit. • Any place in which carrying a firearm is prohibited as a result of federal law. • Any chamber of building relating to the general assembly. • Transporting a gun back and forth between a person’s home and place of business or to and from a range for target shooting without an appropriate permit. • In any business location in which a person is an employee only rather than an owner or an operator. A violation of Connecticut gun laws could lead to criminal charges. A weapons charge might seem like a minor issue but could have significant implications for your future, particularly if you’ve previously been convicted of a felony. 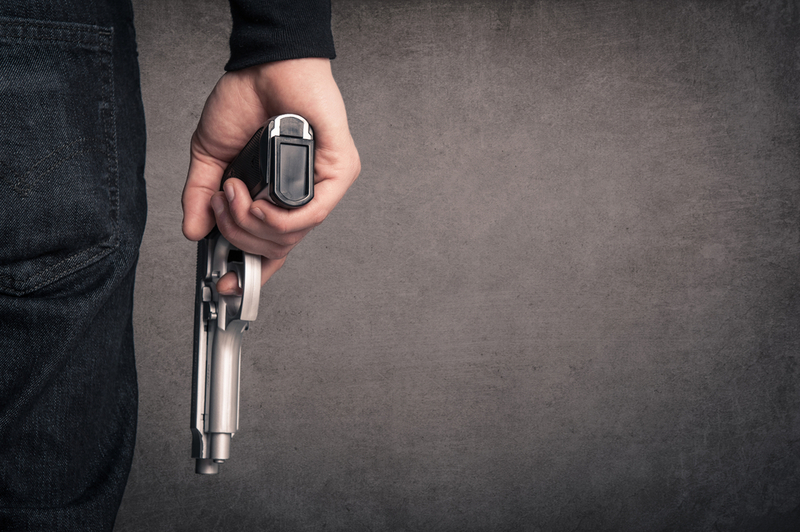 If you’ve already been accused of a weapons violation in the state of Connecticut, you have limited time to get help from a criminal defense lawyer.